Choose Silver Leaf Contracting LLC, one of the top roofing companies in Massillon and Canton Ohio. 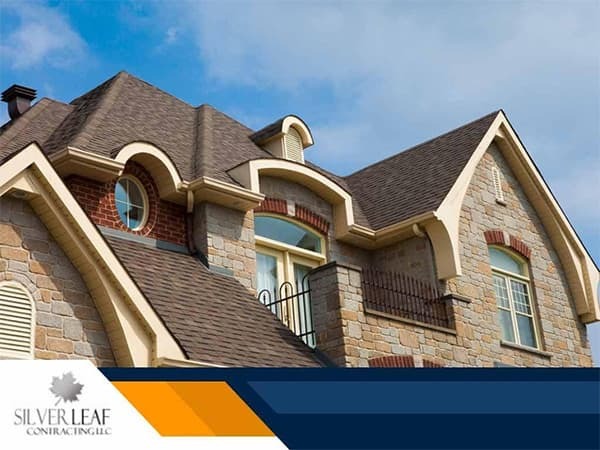 Whatever roof-related issues that affect your life, comfort and business, we can help. As an experienced roofing company Massillon Ohio, we promise you peace of mind through roof that lasts. Face it: Roofs are probably the hardest workers of your home or building that people neglect. Maintain your roof through regular inspections and repairs so it will protect you from harsh weather and other damaging elements. We inspect signs of damage and perform roof repair Massillon Ohio. 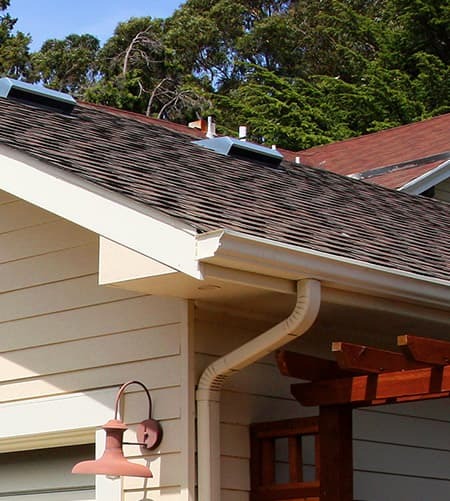 Help your roof protect you by making small, regular improvements. Prevent the heat of the sun from penetrating your roofing material. A poorly insulated roof leaves you with high air conditioning and heating bills during the summer and winter. 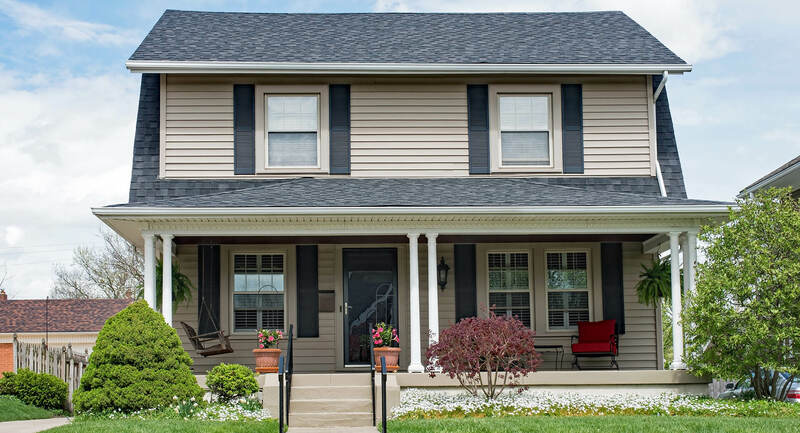 Dedicated to help you reduce your energy costs for a higher ROI and family savings, we perform roof replacement Massillon Ohio, patch troublesome leaks, apply cool roof coatings, and apply foam insulation. A damaged, old roof, as well as siding, gutters, and windows decrease your home or building’s curb appeal. 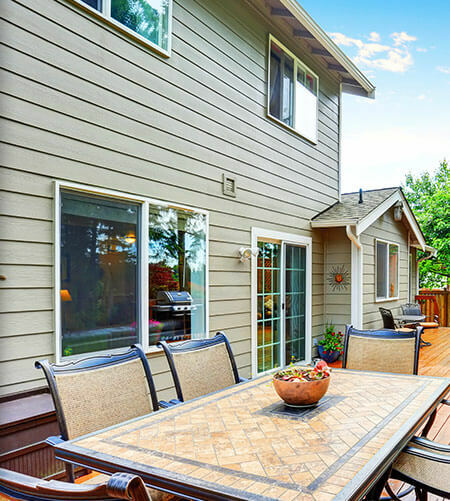 It will affect people’s perception of your property and its resale value. 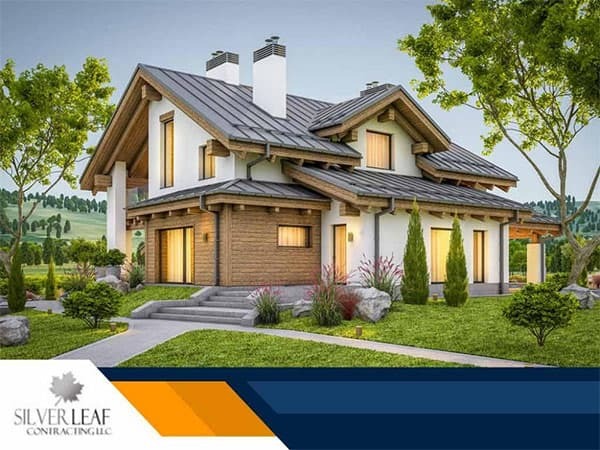 Silver Leaf Contracting is a trusted roofing company Massillon Ohio that uses only the best materials for your roof, siding, gutters, and windows. 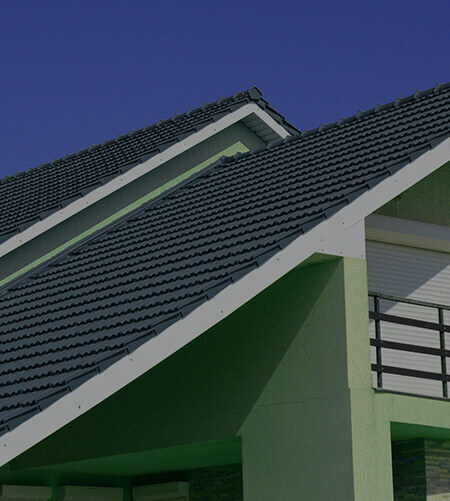 We make sure that the choice of material complements the design and color of your home or building. Typical roofs last about 25 years. 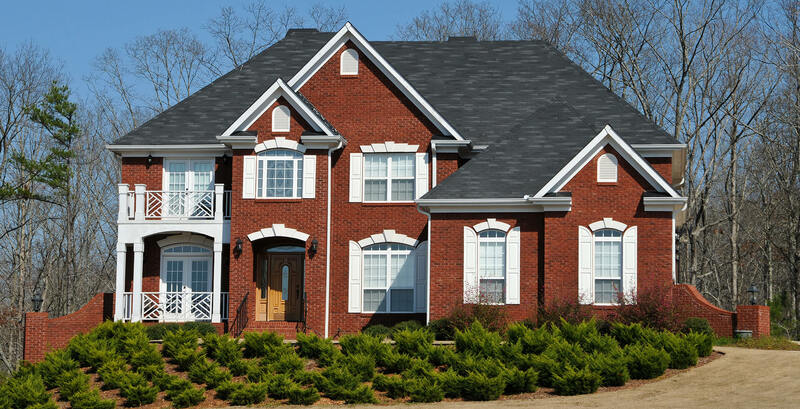 Any roofing service that you take advantage of will add more years to the life of your roof. Instead of paying for a new roof time and again, invest in a more affordable roofing maintenance. To increase your roofing lifespan, we conduct thorough inspections, remove moss and debris, install energy-efficient insulation, and more. Silver Leaf Contracting is a full-service roofing contractor and exterior remodeling expert serving homeowners in Northeastern Ohio. No matter what roofing issue has brought you to our site today, we can help. 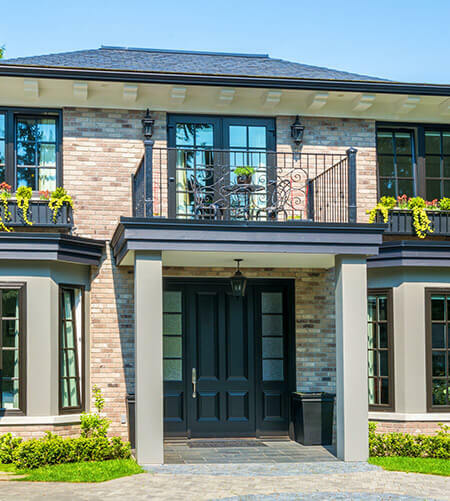 From roof replacements to gutter repair, we give our all to every project we take on. When you work with Silver Leaf Contracting, you can expect peace of mind and a roof that lasts. Early roof replacements that result from neglect are expensive. Not only do we help you save money through prompt and professional repair, we also work at reasonable rates. A healthy roof means a happy interior. Rely less on your HVAC system, worry less about storms and enjoy a safe home. 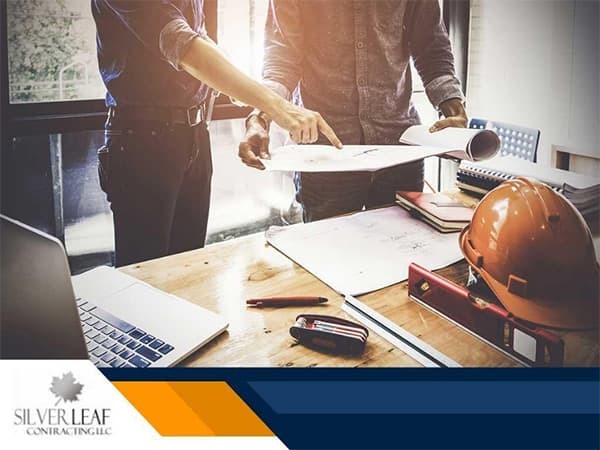 Silver Leaf Contracting continually trains and educates our team of roofers to adhere to the latest industry standards and practices. We are proud to be an Owens Corning® Preferred Contractor, allowing us to install the best products in the industry protected by strong warranties. We know you’re busy. That’s why we arrive on time and avoid delays at all costs. Most of our roofing services can be completed in a day, minimizing any inconvenience for you or disruptions to your lifestyle. Silver Leaf Contracting is the only roofing contractor you need to know in Northeastern Ohio. Call us today at (330) 313-0620 or contact us online to learn more about our services or to discuss your home improvement project.